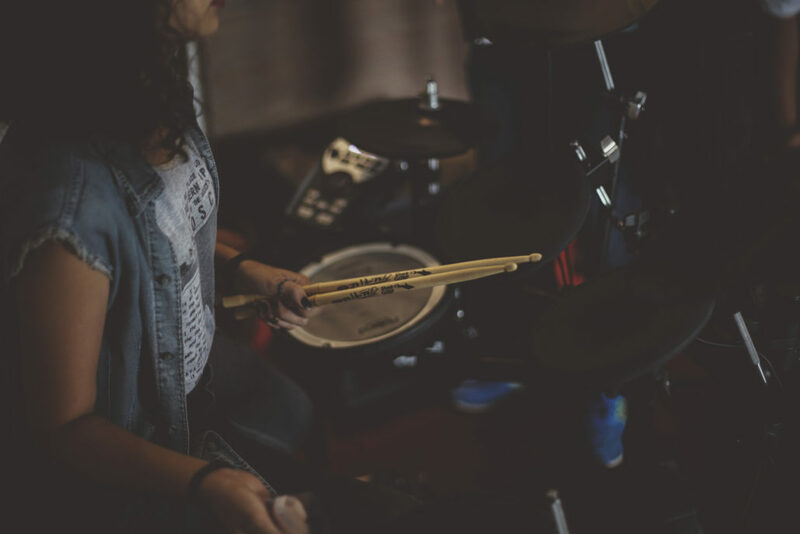 From learning the very first basic beats to how to manage a drum kit, drum lessons are not just for rock stars. Students will follow various techniques in order to create comprehensive rhythms as heard on the radio. Through a steady and progressive pace, our budding musicians can work together as a team or privately to learn standard styles of rhythm (rock, jazz, swing, reggae etc) and eventually be able to play alongside other musicians on stage. Adults, be warned that this is a highly addictive instrument and can be learned at ANY age.